100% grass-fed cattle are fed only grass and forage for their entire lives whereas grain-fed cattle are fattened up using cheap fillers like corn, soy and animal byproducts. 100% grass-fed cattle freely roam in open pastures while grain-fed cattle are typically packed into feedlots and hooked up to a range of antibiotics and growth hormones. Remember, you are what you eat. 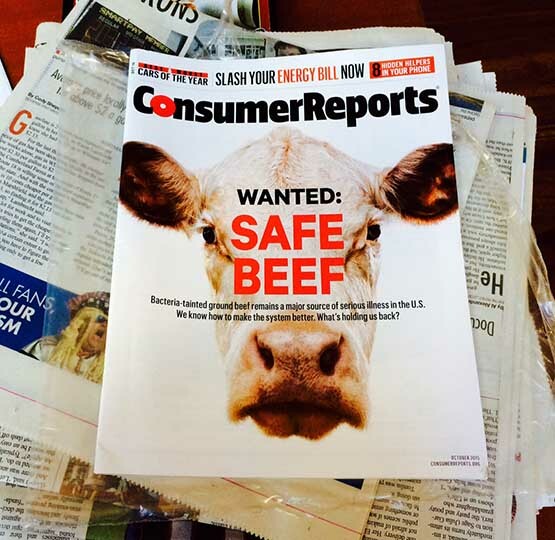 Consumer Reports study recommends you avoid conventionally raised grain-fed beef from feedlots and eat 100% grass-fed beef. Conventional grain-fed beef is twice as likely to contain dangerous bacteria resistant to antibiotics called superbugs. Conventional grain-fed cattle are packed into foul feedlots where disease can quickly spread. This is why they’re hooked up to a range of antibiotics. Compare this to the stress-free grassy pastures that grass-fed cows enjoy their entire lives. 2 – 5X the anti-inflammatory heart healthy Omega-3’s. This is because Omega-3’s are primarily found in the green leaves of plants. 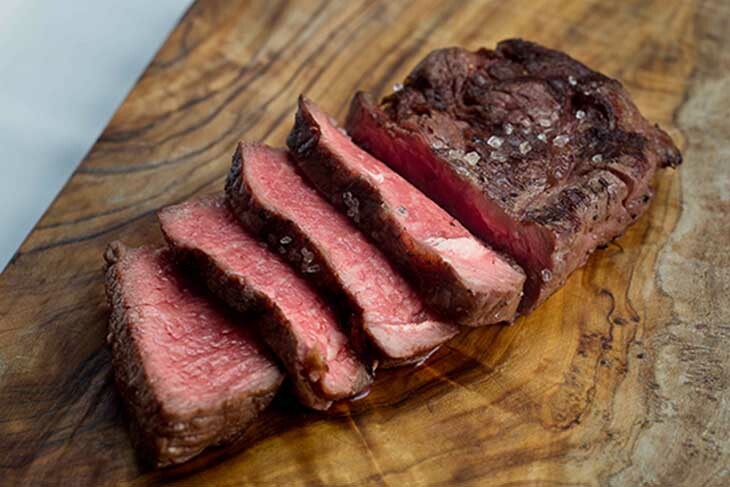 This is up for debate as taste is largely subjective, but the general opinion among beef consumers is that grass-fed beef has more flavor and a cleaner taste than grain-fed beef. The Today Show staff did a blind taste test of our steak vs. ordinary steak and said it was a ‘no contest’, ButcherBox was the hands-down winner. Huffington post also ran a taste test and found that all but one participant preferred the taste of 100% grass-fed beef over grain-fed beef. 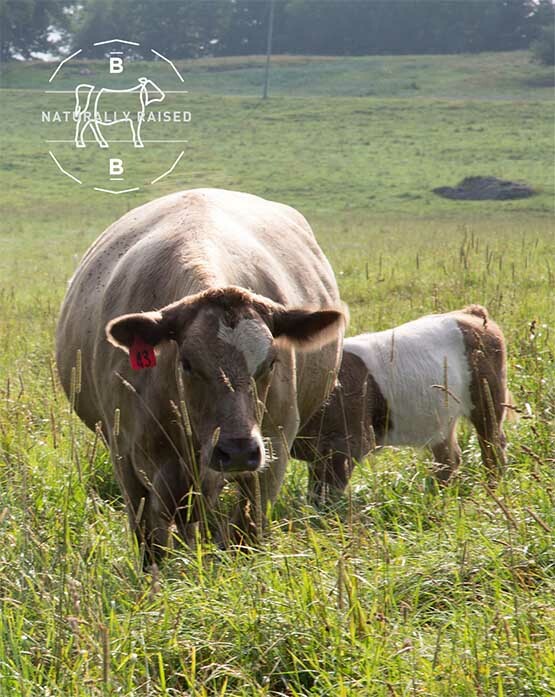 Get naturally raised 100% grass fed beef delivered free to your door monthly within 3-4 days!